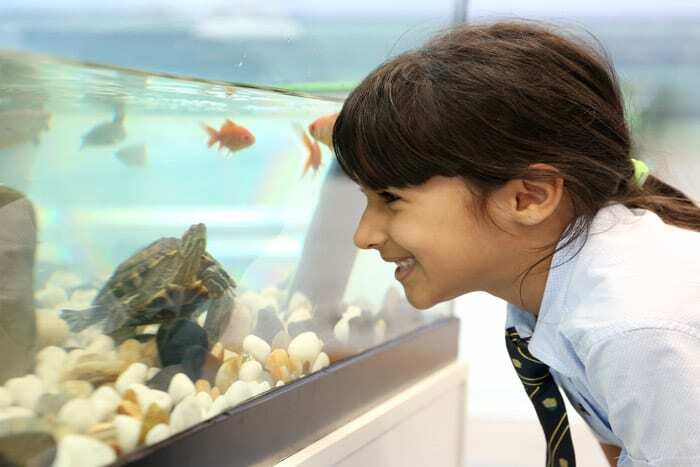 Amity International school has gone from strength to strength since opening in September 2015. 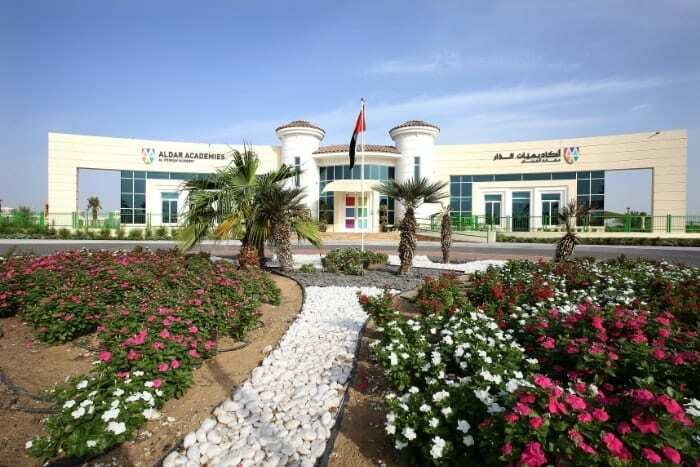 Their state of the art building allows every child to flourish in a captivating and exciting environment. A highly professional and experienced leadership team are committed and devoted to ensuring the happiness and development of every child that attends Amity. 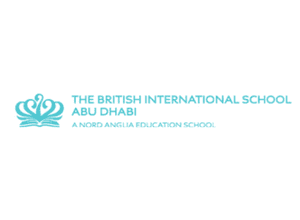 British trained teaching staff deliver the National Curriculum of England to the highest standard in a dynamic and enjoyable way engaging our students in the journey of lifelong learning. The community spirit between our parents and the school is what sets AIS apart and we work hard to welcome feedback and take on board new ideas. 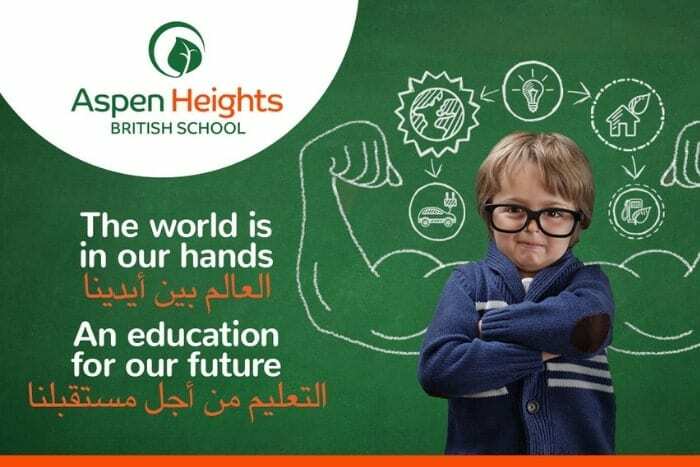 The school currently has just over 900 students and is accepting admissions from FS1 to Year 9 for the 2018-19 academic year.